The best tribute band in the world! 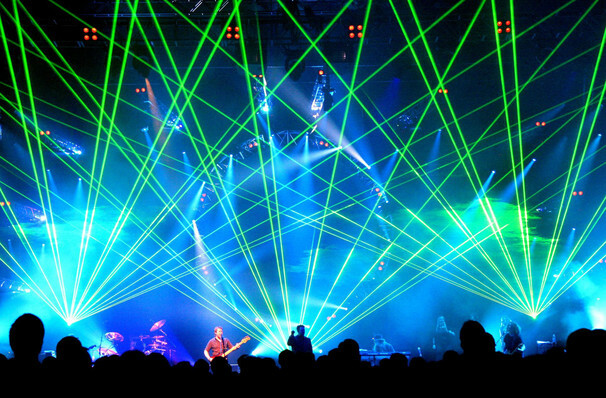 Why See Australian Pink Floyd Show? These guys just can't stop entertaining! 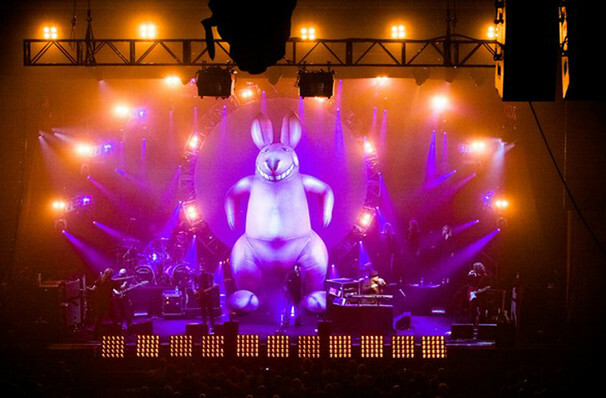 Having sold over three million tickets in concerts that have taken them to at least 35 countries worldwide, The Australian Pink Floyd Show is rightfully hailed as one of the most in demand touring entities currently operating. The music press continually praise their innovations and dedication to paying tribute to the original Floyd; arguably the best tribute act in the world, these guys are so good that they were invited to perform at David Gilmour's 50th birthday celebrations. How about that for a ringing endorsement? Now approaching 30 years of touring after humble beginnings playing to family and friends in their native Adelaide, Australia, TAPFS pride themselves on attracting new generations of audience and consistently turn in jaw-dropping performances to boot. With this year's tour selling out fast, we can only wonder what 2019 will bring! Catch them when they play in a venue near you soon! Sound good to you? Share this page on social media and let your friends know about Australian Pink Floyd Show at First Interstate Center for the Arts. Please note: The term First Interstate Center for the Arts and/or Australian Pink Floyd Show as well as all associated graphics, logos, and/or other trademarks, tradenames or copyrights are the property of the First Interstate Center for the Arts and/or Australian Pink Floyd Show and are used herein for factual descriptive purposes only. 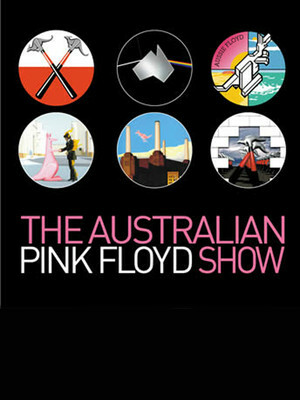 We are in no way associated with or authorized by the First Interstate Center for the Arts and/or Australian Pink Floyd Show and neither that entity nor any of its affiliates have licensed or endorsed us to sell tickets, goods and or services in conjunction with their events.